In this puja, Lord Shiva is worshipped in his Rudra form. 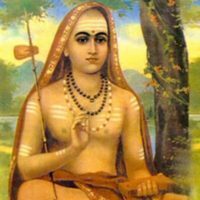 It is hailed in all Vedic scriptures as one of the greatest pujas to remove all evils, to attain all desires, and for all around prosperity. 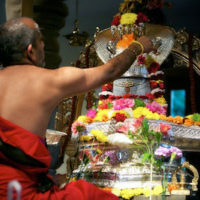 The Rudrabhishekam is particularly performed for the sake of washing away one’s sins and afflictions for bringing peace, prosperity and happiness, along with family togetherness. 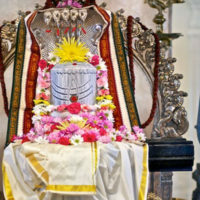 Performing the Rudrabhishekam for Lord Shiva is an excellent remedy for all doshas and for all-around success in all areas of life. 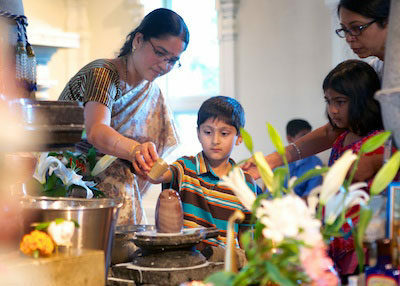 Note: A group of people/families can also schedule this puja jointly.